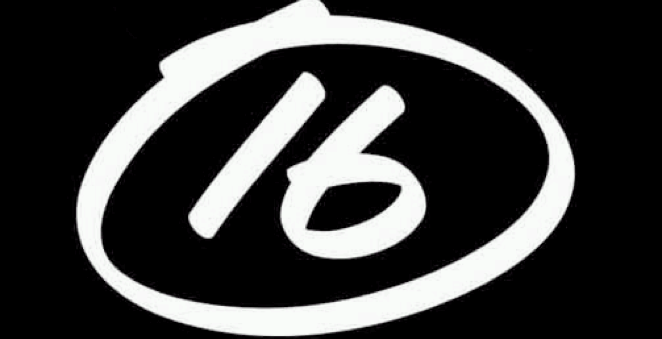 welcome to the 16 years of grace website. for over a decade, 16 years of grace sold thousands of copies of their 2 cd’s and played in front of thousands of people. Take a look at our CD’s page to take a listen!! 16 years of grace has taken some time off to do some other projects. we would like to thank all of our fans, friends and family for all the years of support.